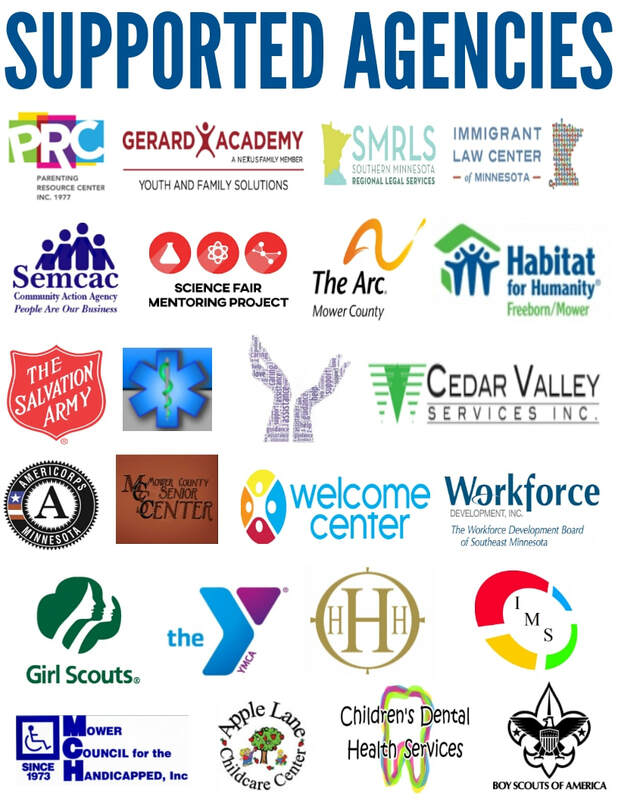 United Way invests in 56 life-changing programs through 25 dedicated partner agencies so that Mower County can be stronger. You can help further our mission by being informed, staying engaged, and sharing our message. If you'd like more information or are interested in United Way presenting the community need in any setting, please contact us.